Snapchat might be looking to get its fingers sticky in news pie this November with the purported launch of Snapchat Discovery. The new service, as reported by WSJ, would bring editorial goodies direct to smartphones worldwide courtesy of Snapchat's throw-away media mechanics. According to the report, Snapchat's in talks with 'at least a dozen media companies, including newspapers, magazines and telvision networks' over the project. 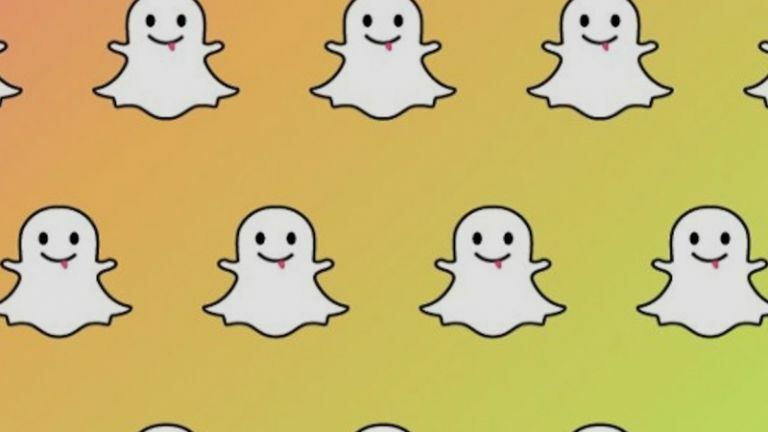 The WSJ says the service would 'show content and ads to Snapchat users', which suggests the Snapchat team are looking to monetise the incredibly popular service. It's not clear right now whether Snapchat will be including the service in its flagship app, or whether Discovery will ship as independent software under a similar guise. So far only the MailOnline, Blighty's not-so-humble Daily Mail online offering, has been mentioned by name, although there's likely to be a large range of global publications launching on the service come November.